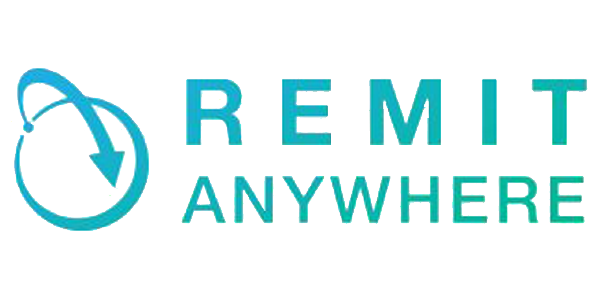 Remit Anywhere is a technology service provider offering efficient, low-cost remittance software to licensed money transfer organizations managing agent networks globally. Empowering Banks, Money Transmitters, & Payment Providers Worldwide. Remit Anywhere develops strategic alliances with key partners in distribution countries to ensure safe and timely transactions. With over 30 years IT experience in product development and software, we are able to guide our clients through any installment scenario. Our cost effective solutions provide flexibility and comfort, with the ability to easily scale plans tailored to your business needs. Remit Anywhere plans are tailored to your needs. Whether a small startup or large enterprise, we work with you to build a partnership perfect for your organization.